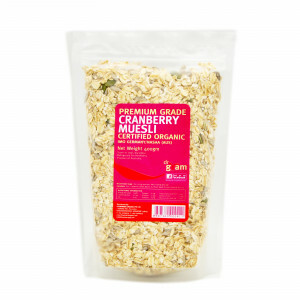 Dr Gram Organic Lake Wild Rice is grown in the northern most part of Canada’s pristine lakes. Wild rice is a healthy food choice as it is low in calories and high in protein, carbohydrates, and fibre that helps facilitate digestion. With that said, consider including wild rice in your diet to reap its health benefits. 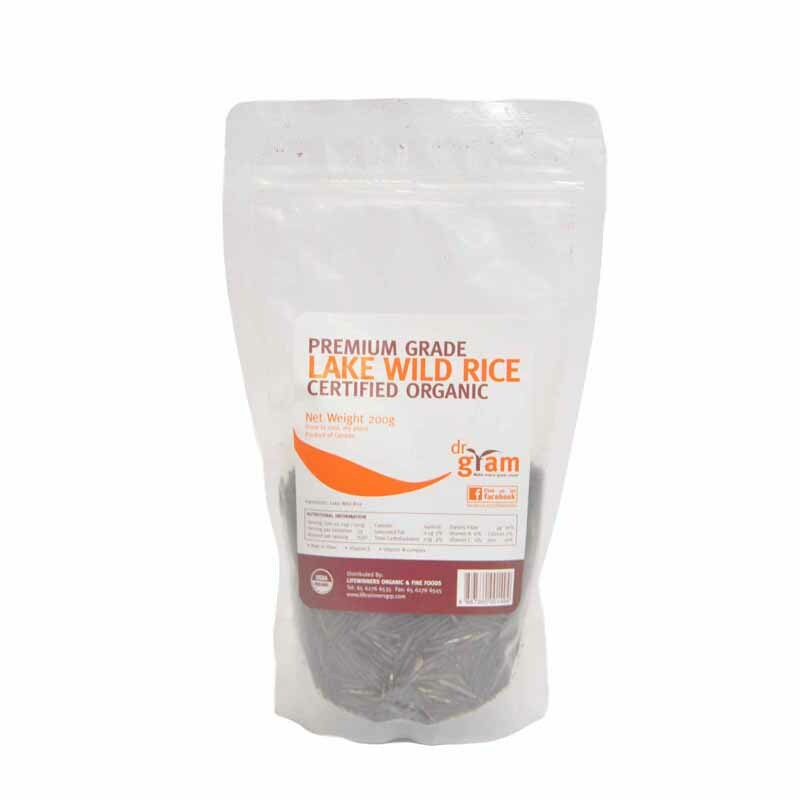 Lake wild rice has a rich nutty flavor if prepared properly, and is gluten free. Grown in shallow and slow-flowing natural waters, organic lake wild rice has been a main staple for ancient civilizations. It also serves as habitat and food for some aquatic lifeforms. 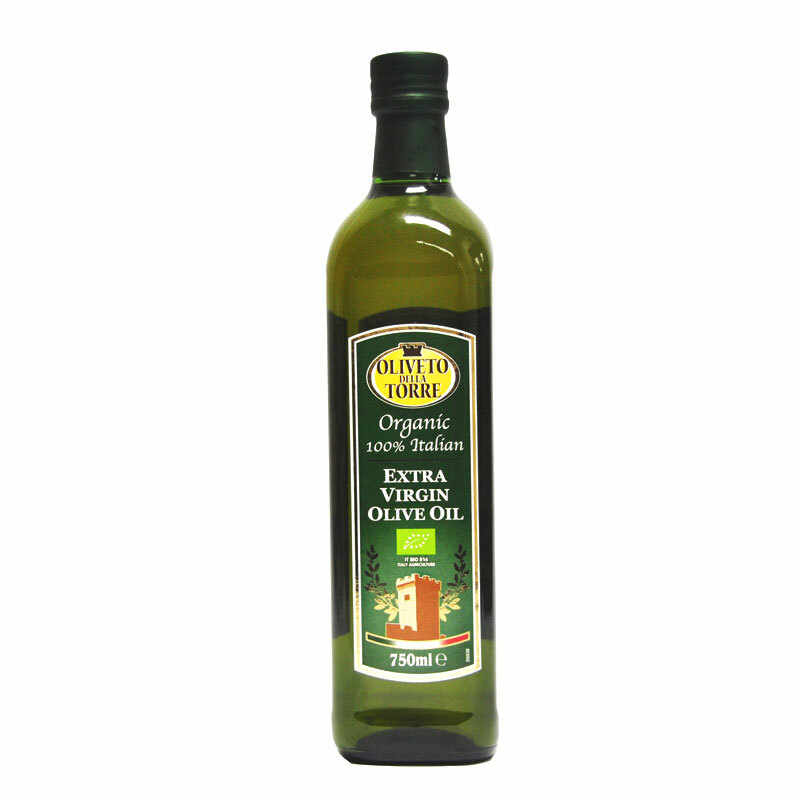 High in antioxidants, and minerals such as magnesium, phosphorus, zinc, and manganese. 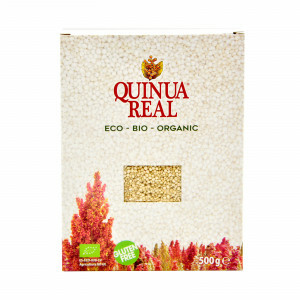 Organic lake wild rice is much richer in antioxidants (such as anthocyanin and Vitamin E) as compared to white rice. Wild rice is a good source of essential minerals such as phosphorus, manganese, zinc and folate, which give you energy and nurture your bones. 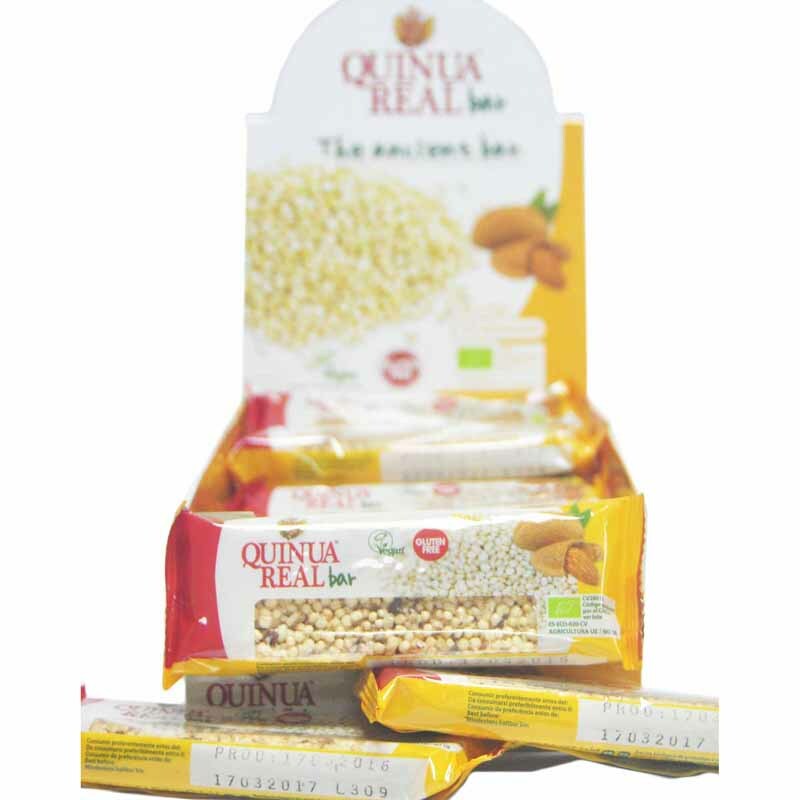 Contains vitamins A, B and E which are essential for overall health and immunity. 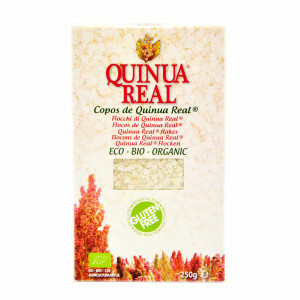 Gluten free, thus suitable for anyone with hypersensitivity to gluten. A serving of organic lake wild rice is lower in calories than other rice varieties, so you can enjoy it without worrying about weight gain. 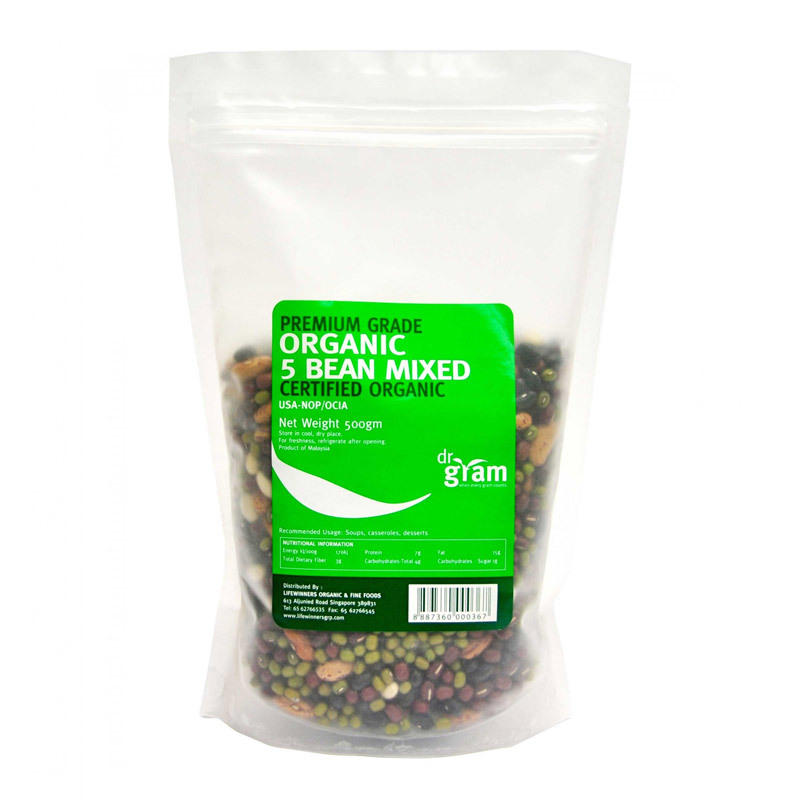 High in fibre for good digestive health. High in protein, second only to oats. 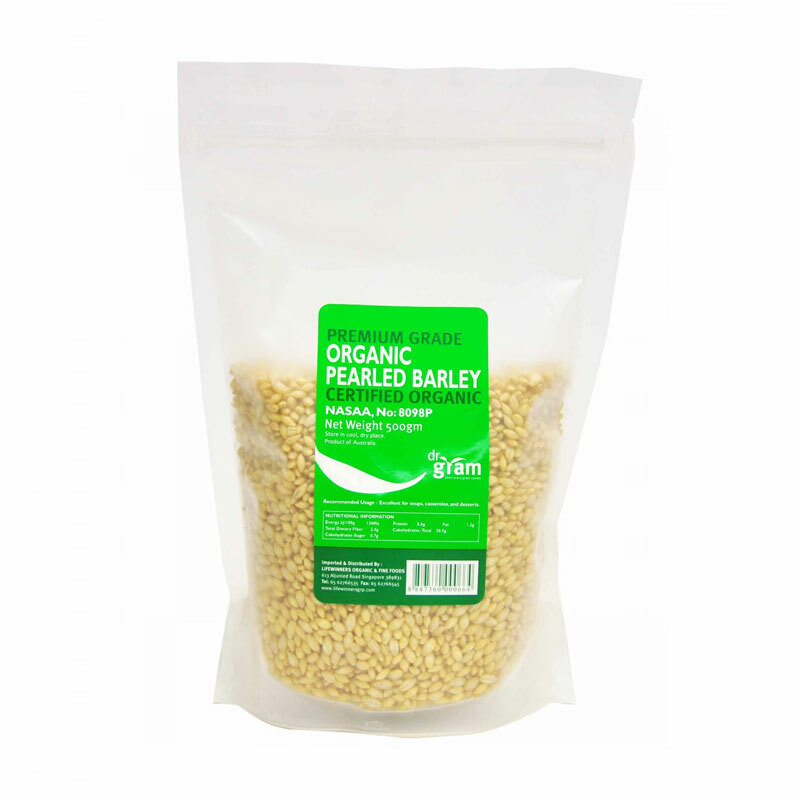 Rich source of antioxidants, 30 times greater than white rice, as discovered by researchers in University of Manitoba in 2009. 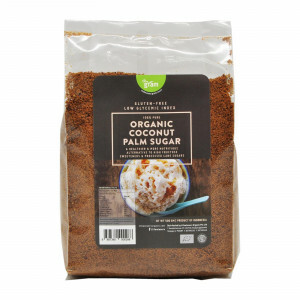 Can be mixed with rice or other whole grains while cooking. The cooking time is approximately 35 – 45 minutes. Lake wild rice expands up to 4 times when cooked. Prepare 1 part lake wild rice to 2 – 2 1/4 part water.